This very special patient has been with our practice for many years. 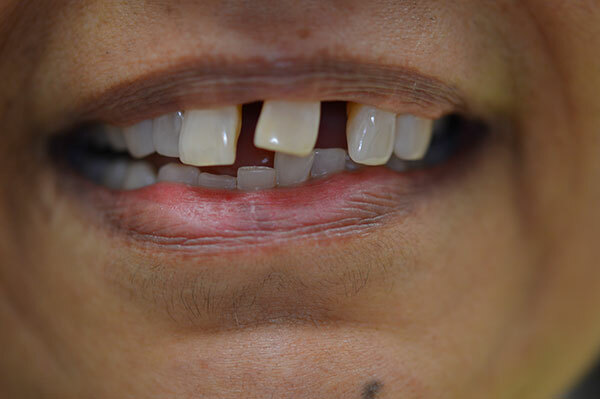 She had very old dentures made in her home country that we attempted to repair multiple times, but she was always very self conscious about smiling because she was never pleased with the aesthetics. 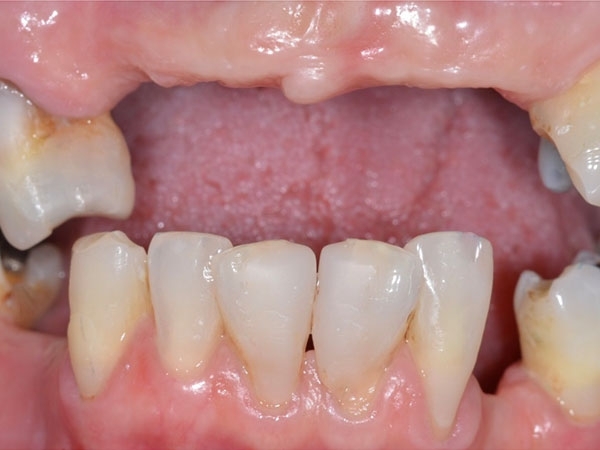 Over the years, the patient lost more and more teeth and she was worried about what would happen when she needed to convert her partial denture into a complete denture. 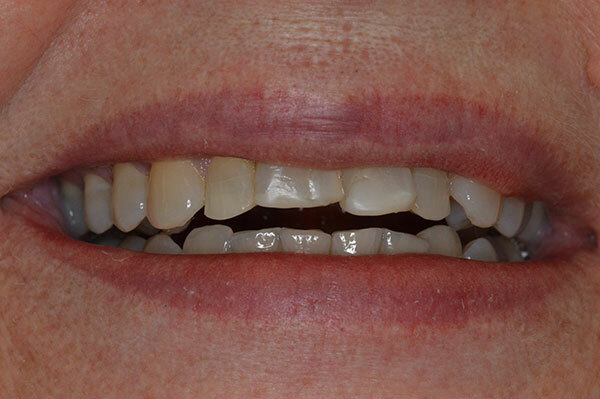 This patient also has a very sensitive gag reflex, so the thought of a full denture was unbearable. 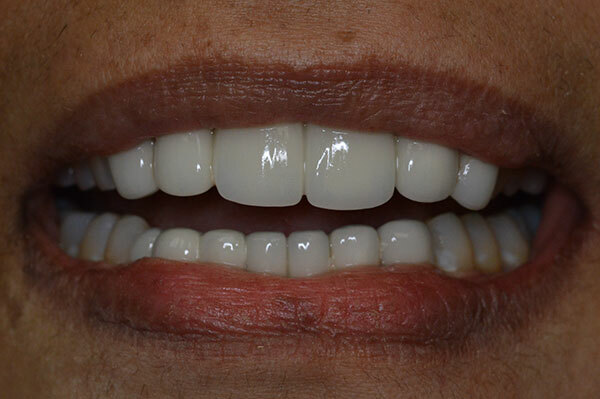 Over the course of multiple appointments and close communication with our lab, we were able to design a unique denture that was comfortable for this patient and allowed her to smile again with confidence. 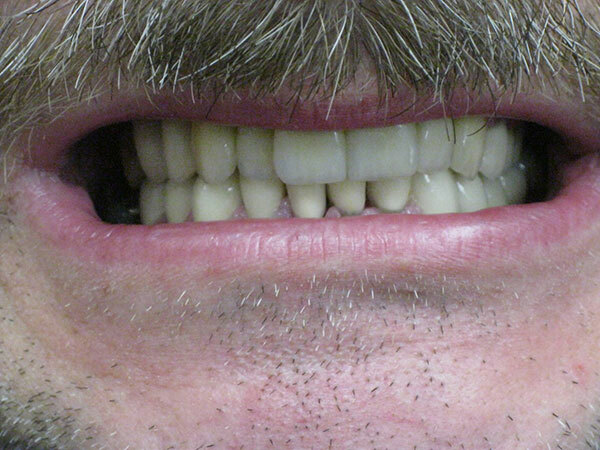 Although we do offer fixed implant options for replacing missing teeth, don’t underestimate the power of a well-designed, custom-made denture! 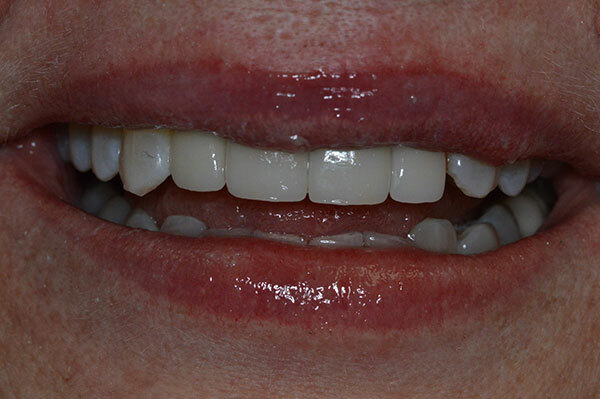 Read our patient’s testimonial to learn more about her experience during this process. 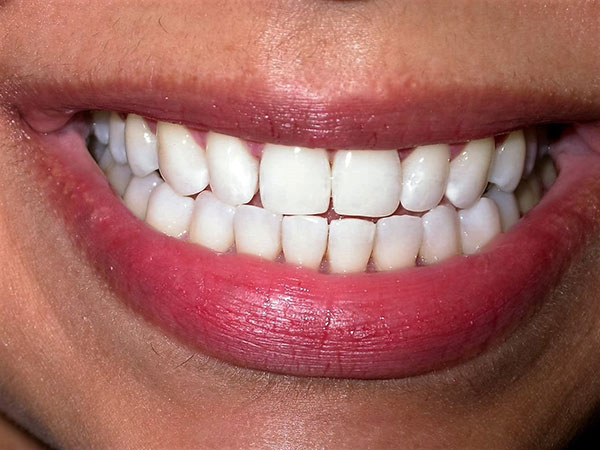 A smile makeover is simply a combination of cosmetic dentistry, procedures that aim to resolve esthetic and functional problems with your smile. 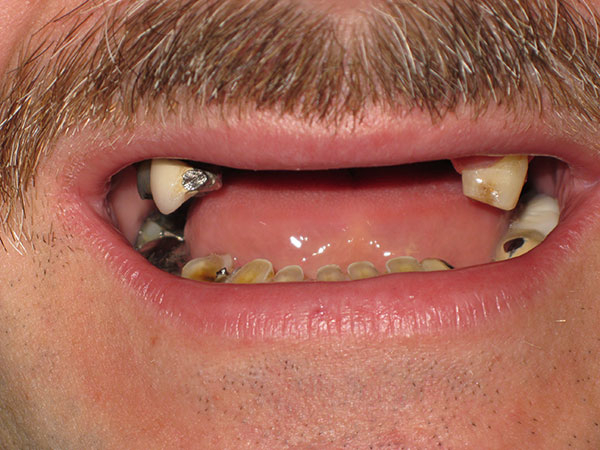 With all the advancements in dentistry today, you no longer need to suffer with a smile your ashamed of. 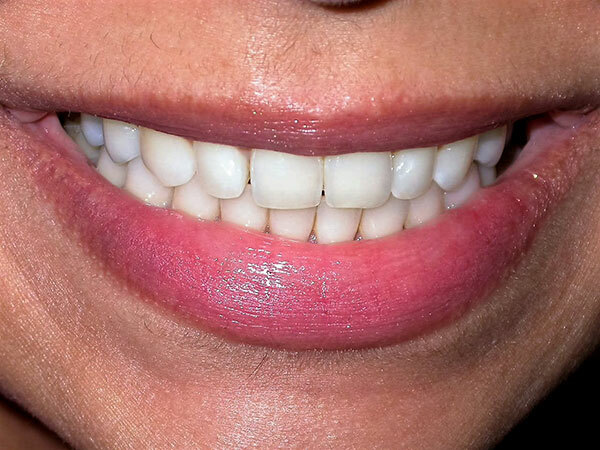 At our office, we can evaluate each aspect of your smile and recommend possible treatment options you can combine to obtain the most outstanding result. 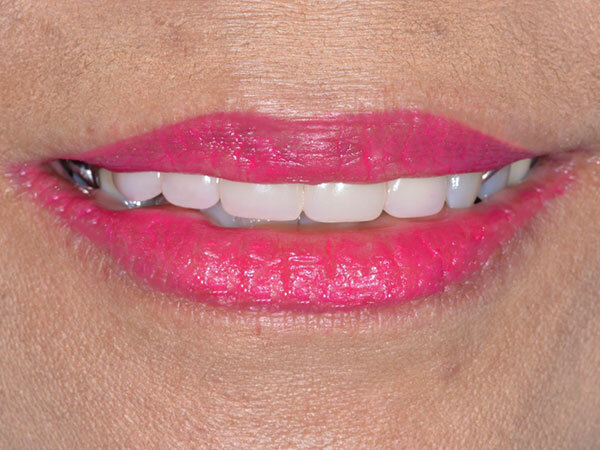 If you are interested in transforming your teeth with a smile makeover, please contact our experienced dental team today to schedule your consultation.